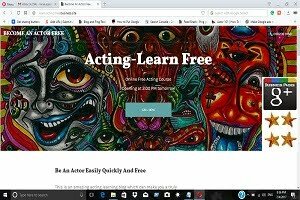 """ keywords'/> "" " Why Actors Should Play Lottery | Best Actor Academy-The Monster Of Free Acting Tips ""
Why am I not becoming a good actor? 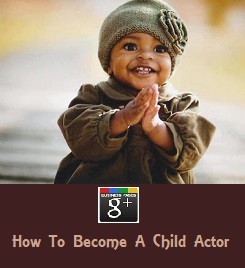 I'm getting roles but not becoming a Bollywood star. What's the reason? I can't imagine playing different types of characters' What to do? When I play a script in auditions, I become tense and look false. Why and what to do? 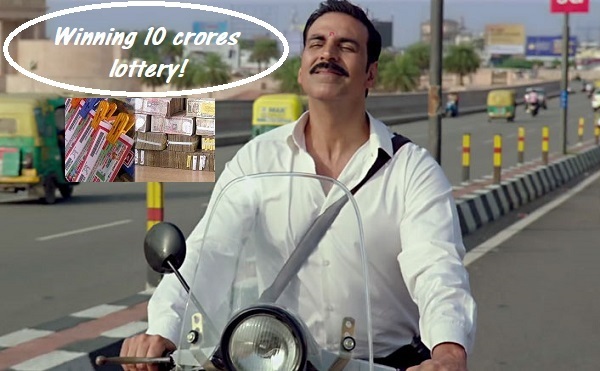 Why Playing Lottery Made Me A Good Actor? "Like many millions of other people, I bought a lottery ticket on Monday. 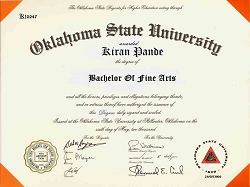 With a jackpot worth of Rs.10 Crores, I couldn’t resist. But as I handed over that cash, I felt shame. I felt as if I'm being looked by scornful eyes and judged. In my head, I heard the voices of dozens of friends and family shouting at me, “You just threw that money away!” They told me how ridiculous I was being, how insanely long the odds of winning are and to not get my hopes up. They are familiar voices. They pop up regularly in my life, in moments when I find myself beginning to fantasize and daydream. They are the voices of reason. Of the rational. Of control. And they are trying to ruin my acting. I have spent most of my life fighting with my mind’s weird strict direction to through life out of control. It is extremely easy for me to think negatively, to turn the smallest discomfort into as if I'm gonna die. In my head, a failed effort easily turns into a fear and a doom. An unexpected knock on the door quickly escalates into a devil entering. My mind likes to just run away. I’m constantly fighting against it because, most of the time, it leads into some terrible direction so I have to do everything in my power to bring myself back to reality just to calm myself down. 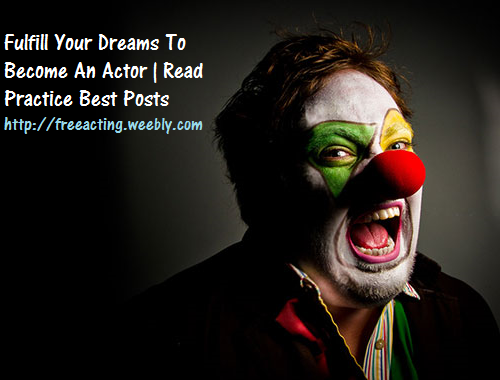 This escapism away from realizing my dreams to become a good actor is nothing but a myth. I imagine traveling to incredible places to film my scenes. And when I get caught up, I hear those voices telling me to get ahold of myself, to calm down, to come back to my safe and routine life. The voices, the voices of therapists and friends and family, voices of those who have my best interest in mind, try to restore control. The world trains us to lead a less complicated and a safe life. We get messages to calm down and not get worked up all the time. The life teaches us to keep our heads down and follows the logical, rational path. Perhaps this may be correct. It would be a tough world if everyone was constantly in contact with the extreme things that could happen in every moment. It would be equally impossible to go to work if we followed every fantasy and dream. So we tame our imagination. 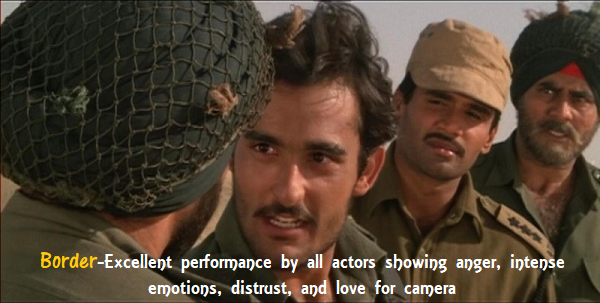 But we actors cannot. 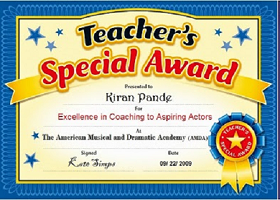 We actors must learn to tap into the depth of our imaginations in order to fulfill the depth of the roles we play. We have to remember that every moment in our life as an "Avatar" has tremendous potential, that we can alter our lives by following the impulses others would try to forget. We must own the reality that some days we lose what we love to be and other days are full of new opportunities to fulfill what we love to be. Films and plays are not about the days where you wake up and drown yourself into tension free medicare routine risk-free life. We as actors must accept this normally hidden aspect of the human life-the magic of the unwritten moment, the incredible things happening to people. Actors must witness to the dynamic possibilities of human experience to be able to create a life never seen by the world. Some days, someone somewhere wins the lottery. And someday, it could be us. 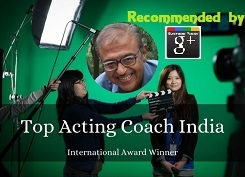 So let's dream and imagine"
Actors must use their imagination to create character including character's motivation and the meaning of their action. The film script, which itself is a construction of the author's imagination, is a point from which the director and actors hope to arrive at a finished work of art. The audience will then remove all doubts and disbelief and allow themselves to get into the imaginary world of the film or stage to live in them"